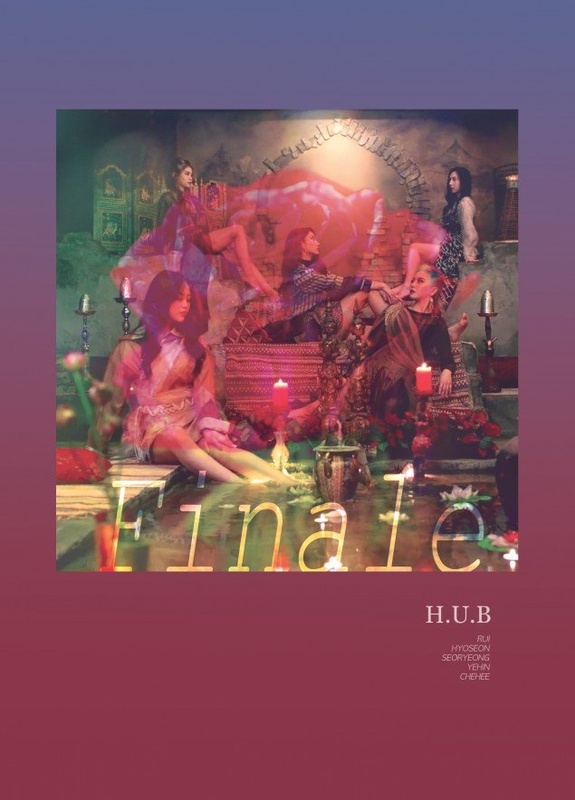 H.U.B (에이치유비) (which stands for stands for “Hope U Bounce”) is a five-member girl group under New Planet Entertainment. Their name stands for “Hope U Bounce”. 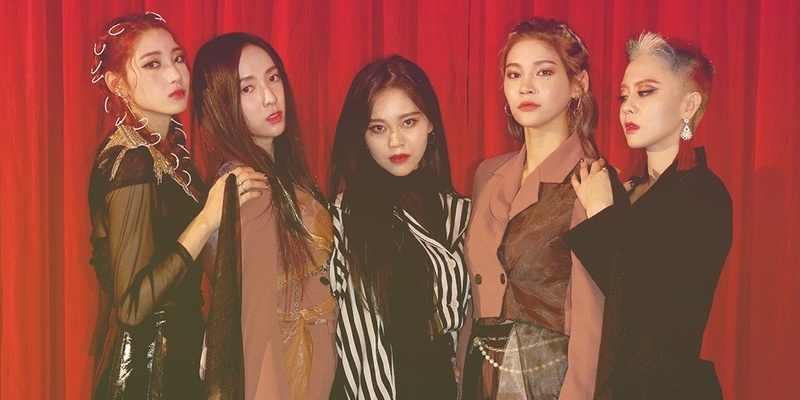 They debuted as a four member group on February 9, 2017 with the single “Girl Gang”. 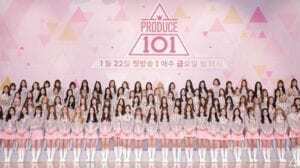 On May 31, 2017 it was announced that Produce 101 contestant Hyosun would be joining the group. – Rui was born in Kyoto, Japan. – She won the gold medal is ISAC 2017 in Women’s Speed Race, and she broke the record of 60m in that race, and became the fastest girl idol. Gfriend’s Yuju used to be the fast before Rui beat her in that race. – Rui is ranked 2nd out of 12 best visuals in Mixnine. – Rui was eliminated from MIXNINE in ep 13, she ended the contest on the rank 25th. – Rui is friends with HyunA and E’Dwan. They all spent Christmas Eve 2018 together. – Rui’s ideal type: Someone she matches well with. – She can make herself sound like a grandpa. – Yehin’s ideal type: Someone energetic and fun and who also laughs at her jokes. – She is from Incheon, South Korea. – Cheehee’s ideal type: An animal lover. – Seoryeong’s ideal type: Someone attentive and intelligent. – Hyosun went to school with former April and Uni.t member Hyunjoo and they’re close friends. – Her role model is Kehlani. – Hyusun ideal type: Someone like the Japanese actor Sakeguchi Kentaro. – Gracie and Keina did the choreography of “Girl Gang”. – On April 6, 2018 it was announced that Gracie left the band. 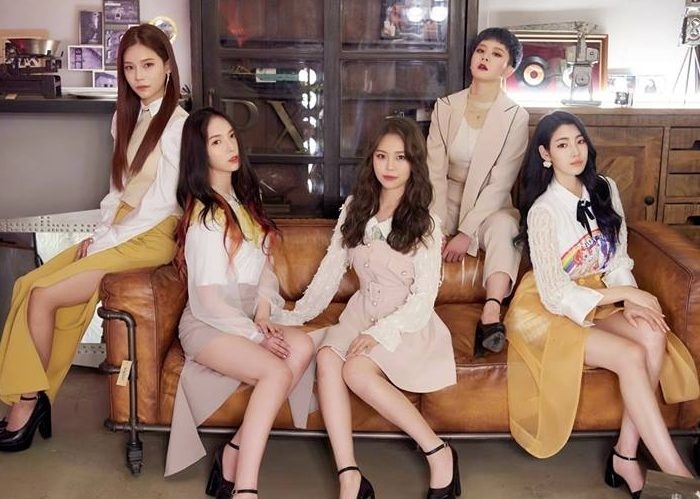 – Former member Gracie is a solo artist under the same name, debuted in 2018. 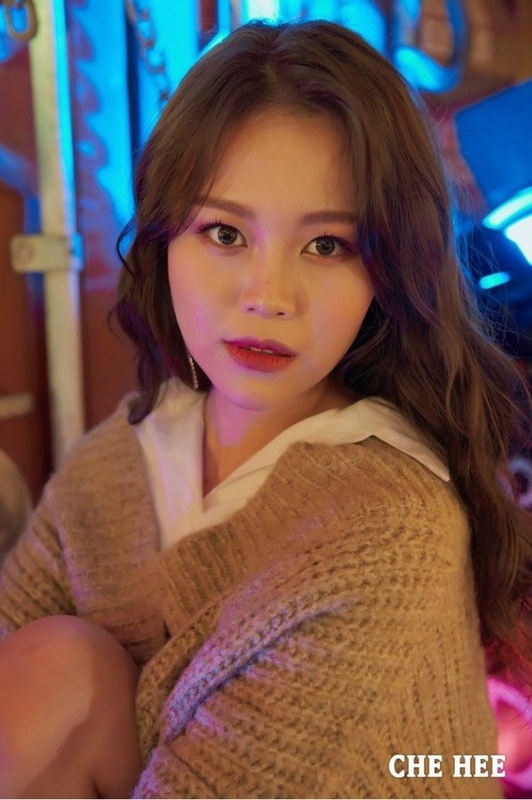 – On April 6, 2018 it was announced that Yuem left the band. – On April 6, 2018 it was announced that Keina left the band. Who is your H.U.B bias? i know more infow about them. she won gold medal is ISAC2017 in women’s speed race, and she broke the record of 60m in that race, and became the fastest girl idol .Gfriend’s YUJU used to be the fast before RUI beat her in that race. 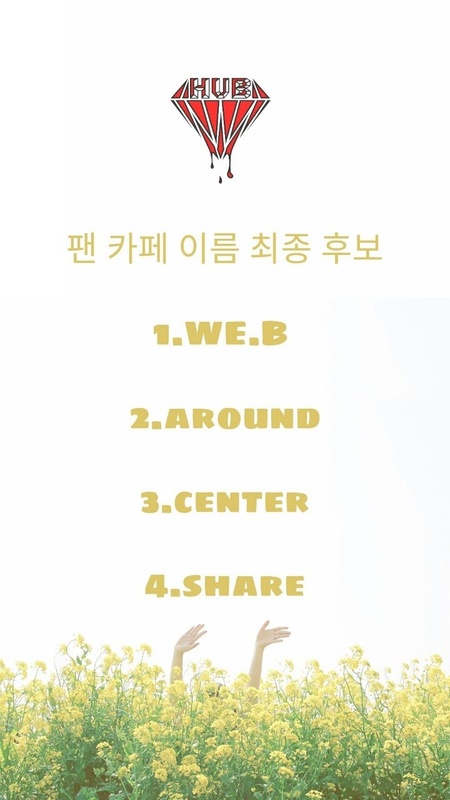 this picture was published by HUB’s official fancafe on fbuary, asking fans to choose the fandom name that they like . but isn’t Keina the main rapper? 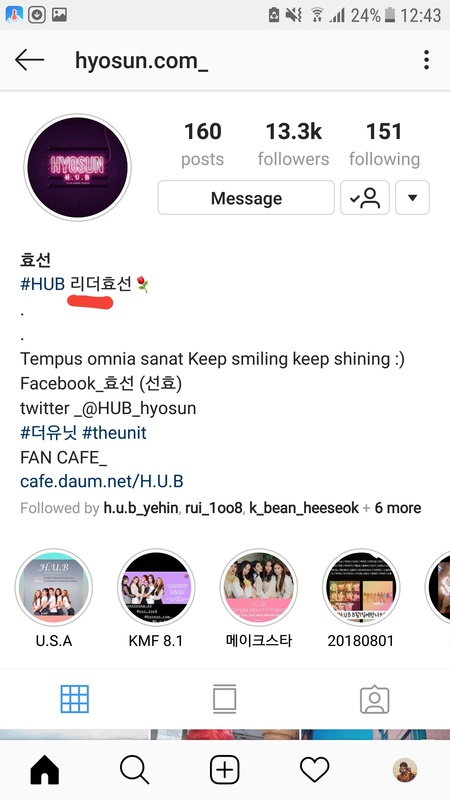 The official Twitter and instagram @/kcent_official and @/heart_kcent is not correct. Those are for a whole different group. I don’t believe the YouTube channel is right either. Rui Eliminated MIXNINE in ep 13 with last ranking 25. Gracie, Yuem, Keina…have official left H.U.B on April 6. 3 new members were added. Their names are Seoryeong, Yehin, and Chehee. 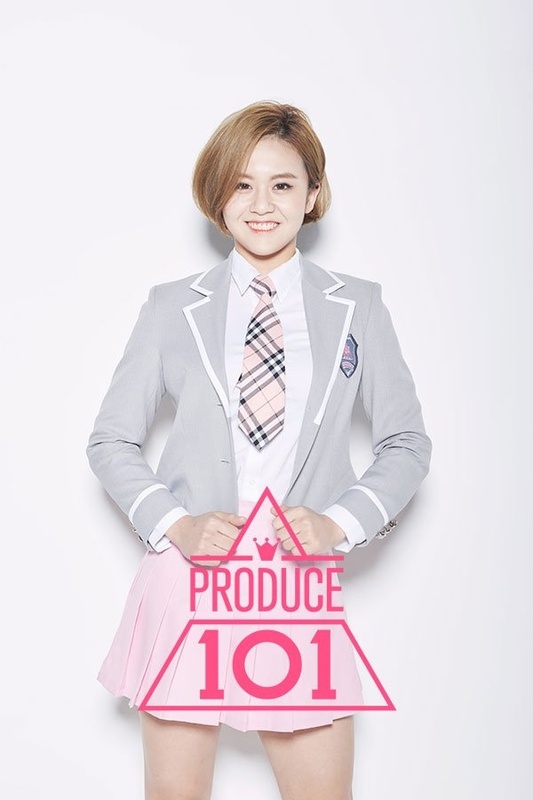 Gracie, Yuem and Keina left the group and added 3 new members. Hyosun has now became the Leader since Gracie left. 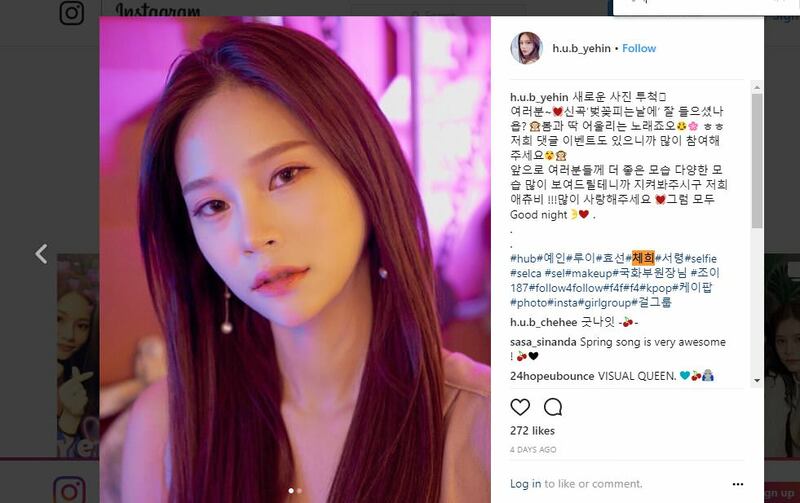 actually she’s just tagged all the HUB members – if you look at it, the first tags in hangul are “yein” “rui” “hyosun” “chehee” (i had a Moment earlier and wrote yehee when i meant chehee oops) and “seoryeong” respectively. so i think the spelling from the first tag on that screenshot would be correct? yein in hangul and romanized as yehin? As we can see on their latest song Hyosun raps more and if you watched The Unit you probably know she’s a great rapper, but she was also placed in the best dancers team. But since Seoryeong was confirmed as the maim dancer I think she’s just a lead dancer. 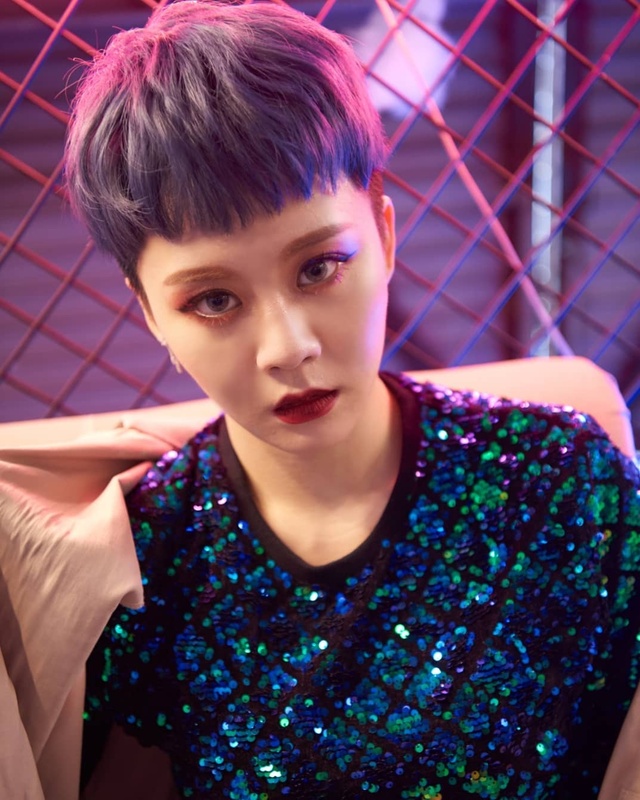 Rui is a rapper as well, she’s not as good as Hyosun but she also raps quite often, so I think lead rapper fits her. I think Chehee is the main vocal as said below me. She had the high note in finale and she had chorus lines and verses. As for lead vocals, according to the line distribution I’d say Seoryoung and Yehin are lead vocals. They had supporting, switching lines that fit lead vocals. As for center, although Rui is the most popular internationally, I think Hyosun is the center. She was in The Unit and ranked pretty high, always in the top 20 if I remember correctly. She also had quite a presence in theur latest song. 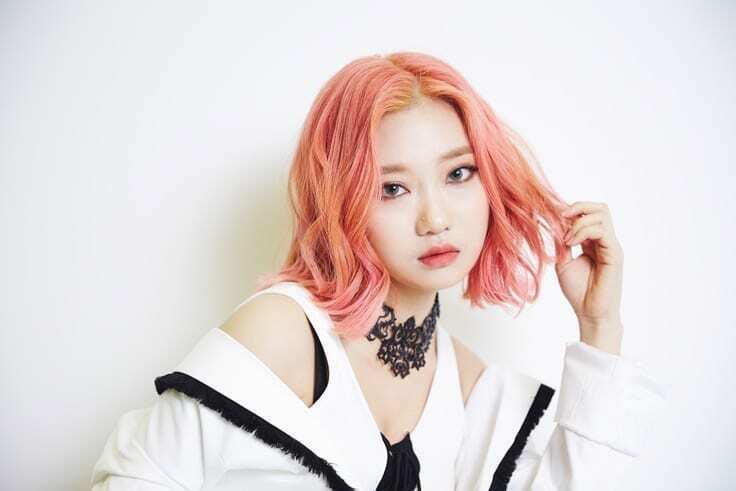 Her hair was dyed in a way that made her stand out, she had quite a lot of lines despite being the weakest vocal and she had some chorus center time. But I do think Rui might be fotg. Rui is the leader. Ideal type: someone she matches well with. Hyosun is the maknae. Her rolemodel is Kehlani. Ideal type: someone like the Japanese actor Sakeguchi Kentaro. Yein is a sub vocalist. She is energetic. She can make herself sound like a grandpa. Ideal type: someone energetic and fun and who also laughs at her jokes. Chehee is the main vocalist. Ideal type: an animal lover. Seoryeong is the lead vocalist. She is shy. Ideal type: Someone attentive and intelligent. Also if you would like help with the Hangul of stagenames I’d be happy to help! @disqus_eItXCntaLe:disqus There were (and still are) lots of info that still have to be added on a lot of profiles. Many of our authors got busy this period, so the work had pilled up. =/ We are trying our best to get back on the track. @mymusictaste-df5e5d6b8eb4a31646d0839f21d3bb5a:disqus There were (and still are) lots of info that still have to be added on a lot of profiles. Many of our authors got busy this period, so the work had pilled up. =/ We are trying our best to get back on the track. Do we know for sure that Seoryeong is her real name? 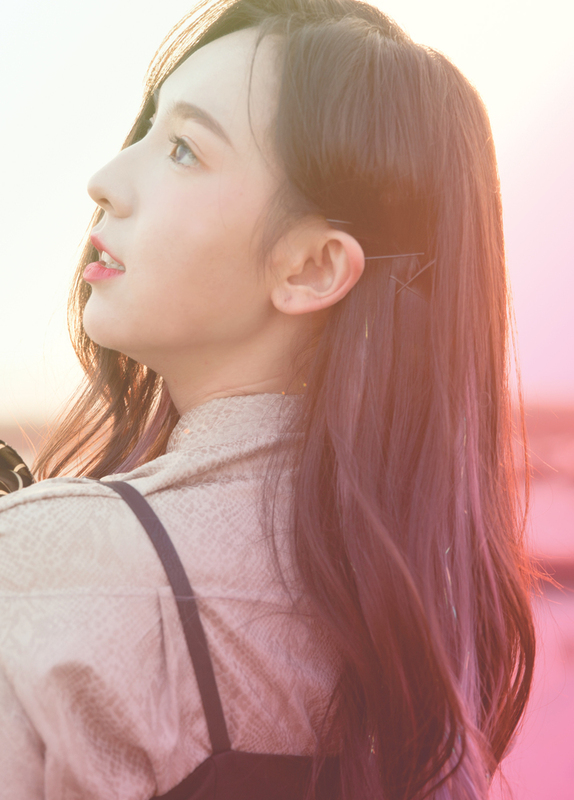 I saw someone somewhere else say that she used to be in Ace under the name Seola, I’d never heard that before as far as I can see it’s definitely her. 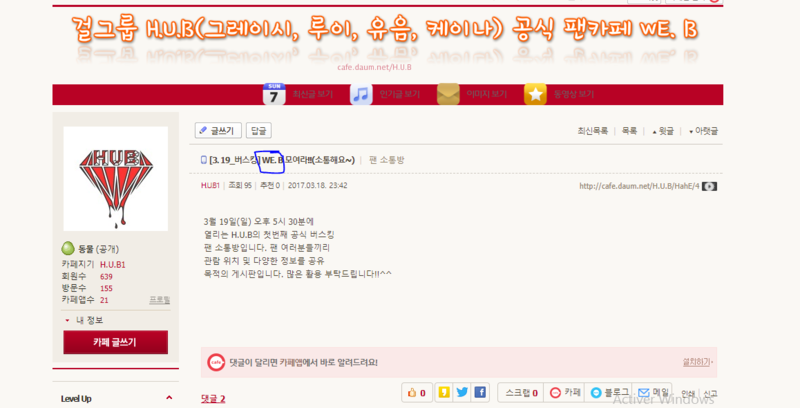 But this Ace profile says her real name is Park Kyung Hye http://www.kpopscene.com/ace/ . Did she change her name? Or is that site just wrong, lol? So what happened with the former members? 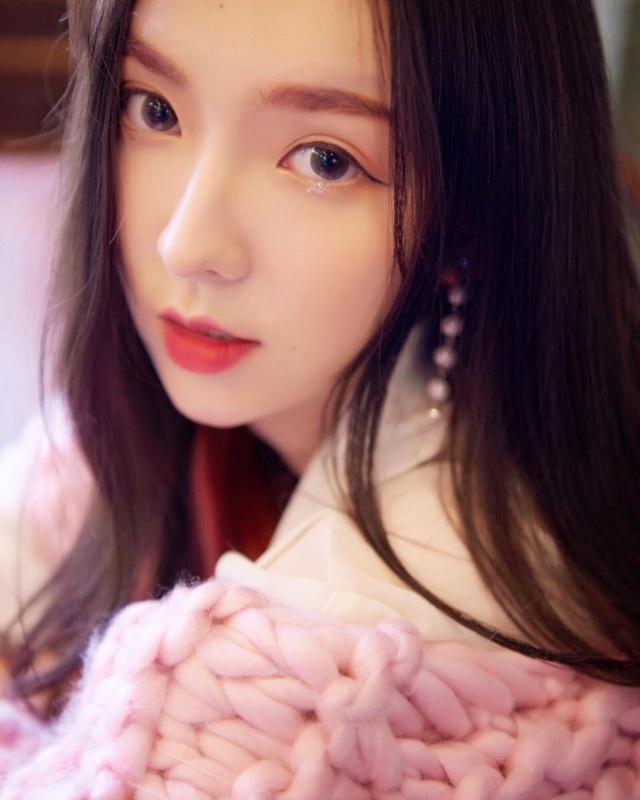 Former member Gracie is a solo artist under the same name, debuted in 2018. Could you please change their photos into these? Thank you!